As you may already know, I'm a huge book worm and I spend half my life with my nose in a book. I was tagged by The Girl In The Moonlight (http://thegirlinthemoonlight.blogspot.co.uk) to do the 'Chocolate Book Tag'. This is such a different tag and combines two of my passions: chocolate and reading, so I'm so excited to give it a go. For this category I could go with the typical answer and say The Fault In Our Stars but do you know what? I'm not going to. Don't get me wrong, it's a great book, but I want to use this tag as an opportunity to introduce you to some new books. 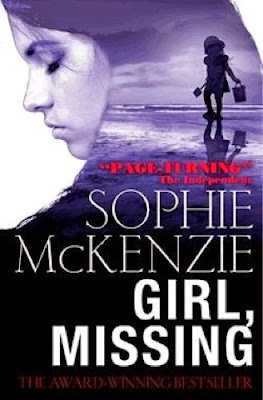 I'm going to cheat and go with not one book, but three: the "Girl, Missing" series by Sophie McKenzie. It's spread out over three books: Girl Missing, Sister Missing and Missing Me, and the series covers the topic of child abduction, kidnap and murder, Now, I do believe this book is aimed predominantly at teenagers and this obviously is reflected in the book, because it's a fairly easy read but in no way does this make it boring. The book follows the character of Lauren (who is 14 in the first novel, 16 in the second and 22 in the last) who when looking in to her past, discovers she was abducted as a young child in the USA, and then adopted by a family in the UK. At the start of the story, the plot may seem really straightforward, and something you could almost guess but the book follows so many twists and turns and you never know what's going to happen next. 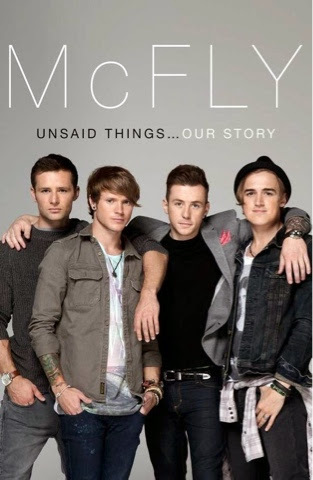 Although it's quite an emotional book also, I find parts of McFly - Unsaid Things: Our Story hilarious. Extracts from the book are just so funny and reading it just increases my love for McFly even more (if that's possible). 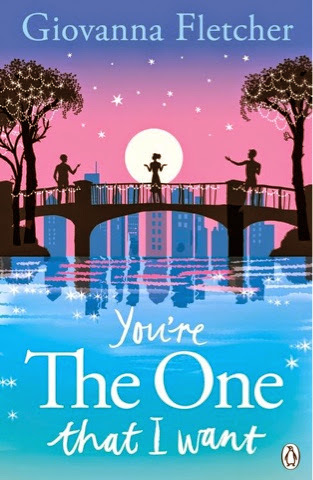 I don't know if this fits the category but I can't wait to read "You're The One That I Want" by Giovanna Fletcher. I adored Billy and Me and she's such a flawless writer so I can't wait to read her latest magic. 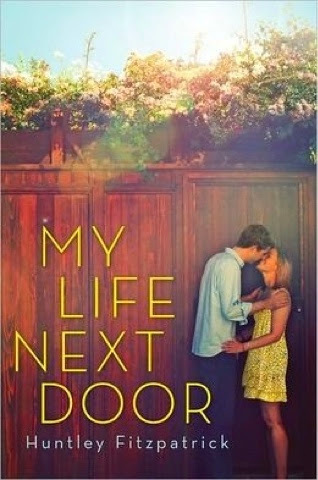 I could have chosen so many books for this category but I'm going to have to go with "My Life Next Door" by Huntley Fitzpatrick. This is a book I discovered a few months back and I've re-read it a good five times since. It's a beautifully told tale of first love, which also explores themes of family and morals. I fell in love with the character of Jase right from the word go and my love for him just increased as the novel developed. If you fancy reading a full review of this little beauty of a book, you can find it here. If you're going to take one thing from reading this tag, let it be this: read this book. You will not regret it. 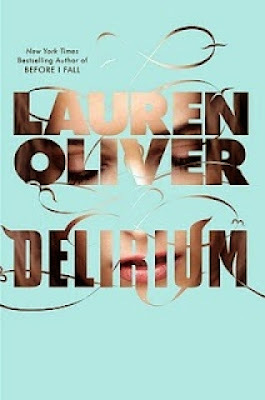 I think it has to be Delirium by Lauren Oliver. This was a much talked about series and I was a bit late to jump on the bandwagon but I'm so glad I eventually did. I was a bit apprehensive about the book because I didn't understand how a novel set in an alternative present where love is considered a disease, could ever work. But it did. From the minute I picked it up, I was hooked. Oliver's writing is flawless and her descriptions were so vivid that you were really sucked into the book, and it really felt like you were in this world she'd created. To describe the plot in brief, it follows 18 year old Lena, who is a couple of months away from the mandatory procedure that will cure her for the 'deleria' (which is how they refer to love in the novel - they see it as a disease) when she falls in love with an invalid (a person over the age of 18 who has not had the cure and now lives in the 'wilds' - outside the city walls). It's an incredible story, and I can't recommend it more. Apologies for using the same book in another category but My Life Next Door by Huntley Fitzpatrick. I just can't stop reading it, it's too good. 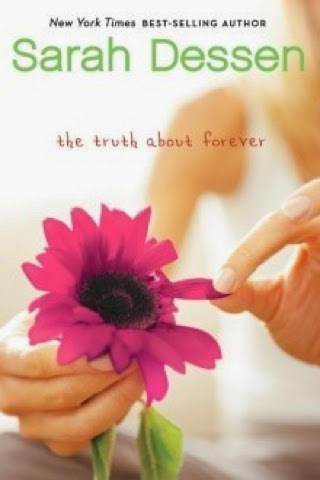 For me, it's "The Truth About Forever" by Sarah Dessen. I'd forgotten how much I adored this book until I picked it up a few weeks back! It's the sweetest little story and it's one of those stories where you just fall in love with the 'Romeo'. This is definitely another book that is a must read for any YA Romance book lover. It's got to be Harry Potter hasn't it? I always fail to understand how anyone can not like the series. 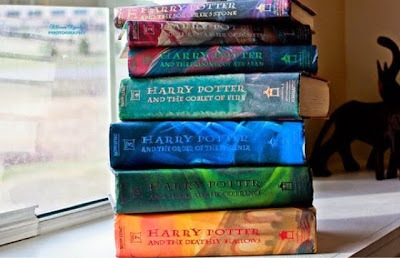 It covers so many genres in seven books and it's a pretty incredible story. Every time I re-read the book, I laugh, I cry, I through the book angrily at my wardrobe because Fred died; all the emotions come flooding back. 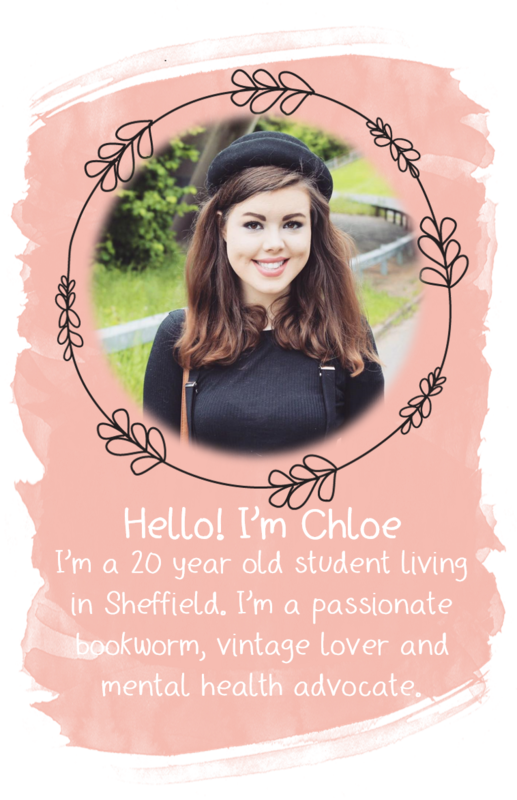 And any other bookworm bloggers! Let me know if any of you do this tag, I'd love to have a read, and it'll be a great oppurtunity to be introduced to some fabulous new books.